Help! 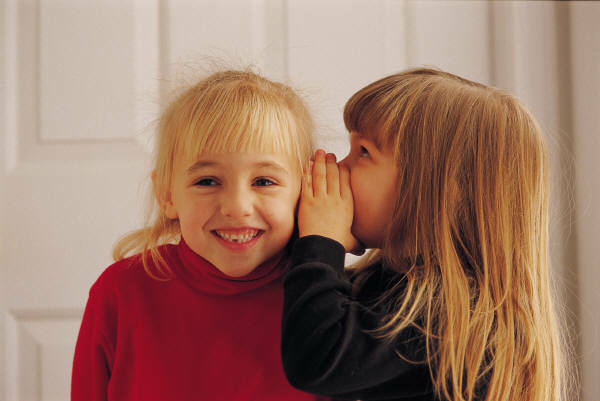 What does a motor speech disorder mean? If your child has a motor speech disorder you may notice that he/she can produce specific sounds correctly one time, and differently the next, for example they can say the word “Mom” easily but if they are asked to say “bye Mom” your child suddenly has difficulty. You may also find that they produce more errors in their speech when the sentence is longer or in conversations with others. The ability to produce speech requires many parts of the brain to work together, beginning with the intent to communicate, and ending with speech production. In between are a series of complicated steps that are susceptible to problems. These steps are what are called a “motor plan”- starting with a thought and ending with a motor movement (lips closing, tongue moving etc.). When you see your child trying to produce the sound, moving their mouth as if they are trying to find where to put it, it is because they are trying to coordinate the message from their brain, carry out the sequential movements and hold the correct positions long enough to produce the sound(s). Speech-Language Pathologists work with children to help them build these motor plans by attempting to teach the brain how to sequence the movements the correct way, often practicing sounds using “drill-like” activities. 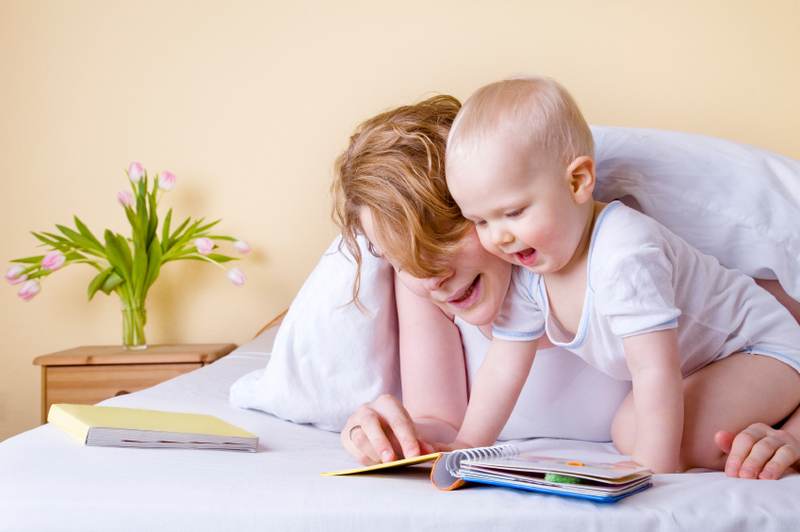 Research has shown that repetition and having a visual model to follow i.e., watching moms’ face or the S-LP’s mouth movements in therapy, is most effective in building these motor plans. In addition, some children need a prompt to trigger their brains to tell their muscles where to move their lips or tongue, which is why you may see the S-LP using specific placements of their fingers to cue your child. This is only one method of treatment; however there are many ways to help your child with motor speech difficulties. Work with your S-LP to set goals and create plans together to help make it easier for your child to communicate with others! The brain is a complicated structure- always feel free to ask your S-LP questions and for additional resources. When a child has difficulty with speech and/or language, parents often get all sorts of (well meaning!) advice: “Wait it out”, “He’s a late bloomer”, “She’ll get it eventually”. When should you start to consider the involvement of a speech-language pathologist? The following is a list of ages and stages for certain sounds and grammatical concepts, as well as the age at which treatment is indicated. Whenever you’re in doubt, ask a speech-language pathologist: he/she has the training required to identify when children should begin treatment and for how long other children can wait. When children begin school, they need to extend their language skills to include reading and writing. 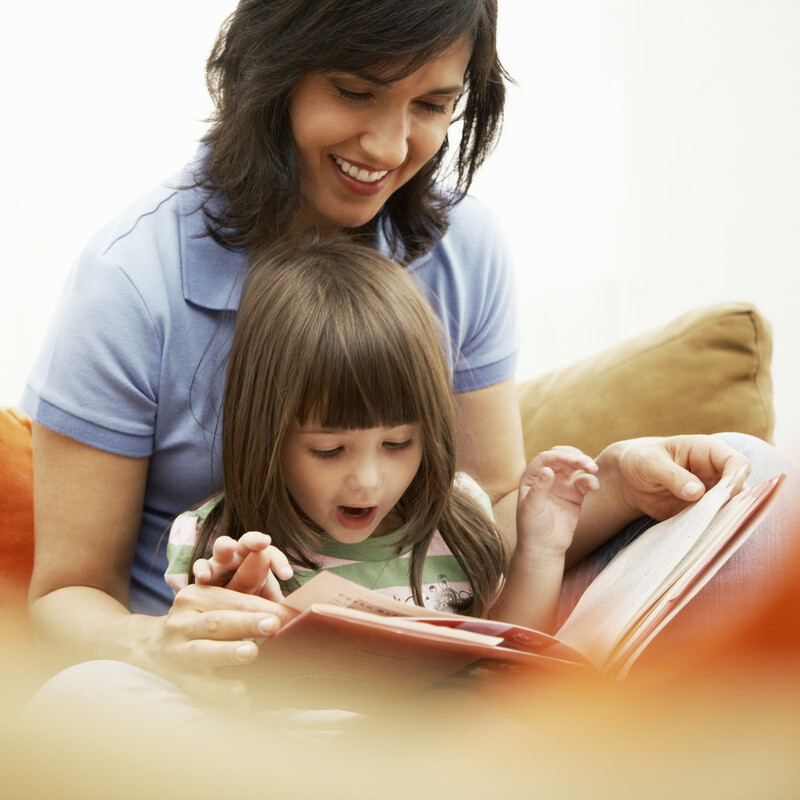 Telling and listening to stories provides a bridge between the oral language skills of early childhood and the more formal language of print. With the ability to tell stories develops the ability to talk about things outside the here and now, to understand how we use language to express cause and effect, and to talk about feelings and motivation. Story telling skills are used in social situations, for understanding Math word problems and even for writing up Chemistry lab reports.